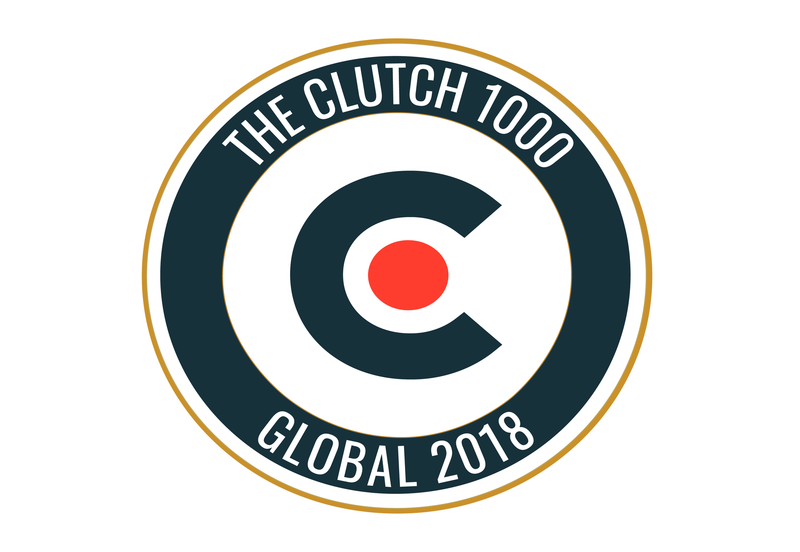 We’re thrilled to announce we’ve been featured as a Clutch 1,000 company in the Global Leader Awards! Our amazing achievement follows years of successful marketing campaigns and accomplishments, including our most recent work alongside global premium skincare brand StriVectin for an influencer marketing campaign and being named leading social media and influencer marketing provider by Clutch earlier this year. As digital marketing has evolved over the years, so has TAMBA. Established in 1994, we’ve kept ahead of trends and carried out the most innovative campaigns for some of the world’s best loved brands such as Pirelli and Kylie Minogue and provided a platform for up and coming start-ups looking for a cutting-edge campaign to help them stand out from the competition. Compiled by Washington based B2B review site, the Clutch 1,000 recognises agencies ‘that have gone above and beyond for their clients’. Our team are proud to be committed to achieving the best results for those we work alongside and it’s a privilege to be named in the top 1,000 out of over 7,000 agencies currently active on the site. Offering a range of services including influencer marketing, web design and build, social media and inbound marketing, we work closely alongside our clients to develop a deep understanding of their business needs, which enables us to carry out our innovative campaigns tailored to each and every client, ensuring we deliver results that make an impact. Since joining Clutch, it’s been insightful to find out how we’ve positively impacted our customers with our fresh, creative and original projects. You can read all about some of the amazing projects we’ve undertaken here, or alternatively, read our latest reviews on B2B site, Clutch. If you’ve worked alongside us previously and are keen to shout about it, you can also leave us a review on the Clutch website too!